AdNaNoTek was able to successfully design a Pt Heater that can operate under high oxygen atmosphere. After rigorous internal testing, the heating temperature reached around 1000°C, and also stable under prolonged heating process. 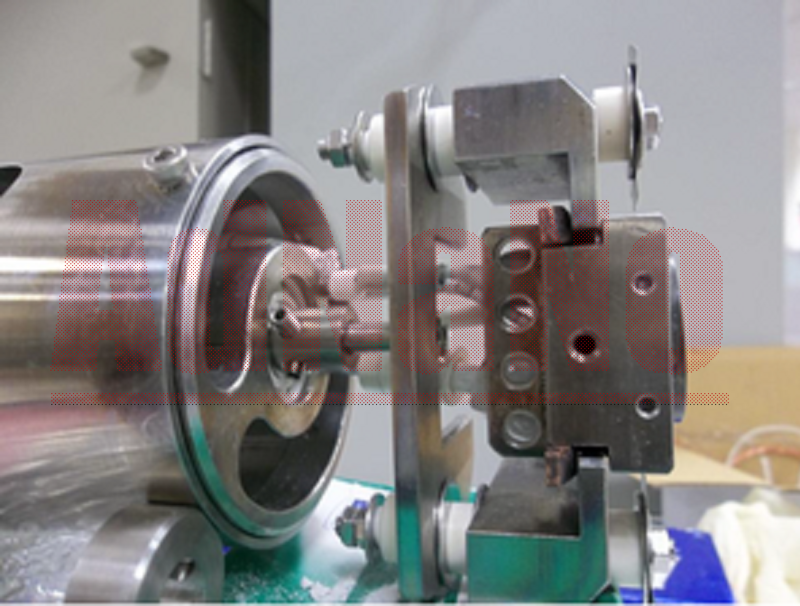 Pt Heater can be integrated in sample manipulator of our UHV Systems.